What is a PRP Face Lift? The PRP Facelift (also known as the Vampire Facelift) is the process of extracting blood from a person’s body, spinning id down to concentrate the plasma, and re-injecting it into a person’s face. This process helps to rejuvenate the patient’s skin to give them a younger look with less or no age lines. Some of the most common reasons to choose a PRP Facelift is to revive skin color and tone, eliminate or reduce sagging skin, and to improve skin texture. As women age, the skin tends to become droopy, grayish, worn out. Some people have elected to receive a facelift through surgery to correct these problems, which is effective, but it carries the possibility of over-shaping and scaring in some cases. PRP Facelift, on the other hand, are small injections into the skin that leave no scars. PRP Facelift involves the use of platelet-rich plasma (PRP) that is harvested from the patient’s own body. Growth factors in PRP are the main component in PRP and they help rejuvenate the skin. Since PRP is derived from the patient, the body does not reject this treatment. Once a small amount of blood is drawn from the body, it is placed in a centrifuge to spin the blood and separate the stem cells and growth factors. The result is a concentrated healing form of platelet-rich plasma, which is injected into the face. 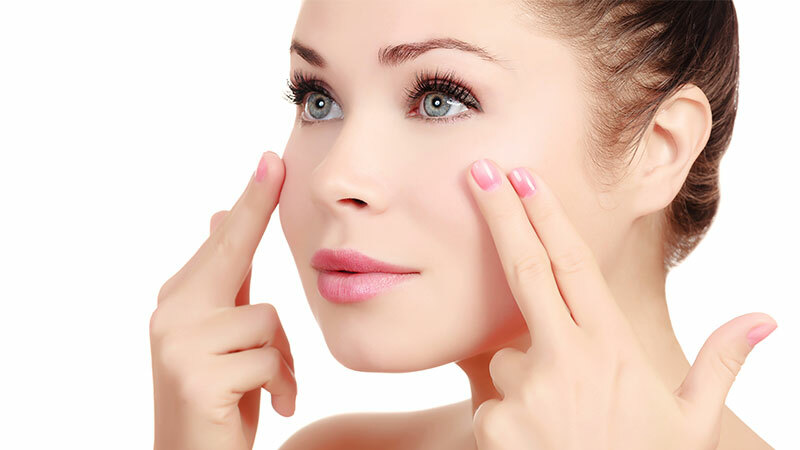 If you are ready to get started with PRP Facelift treatment, call Natural Foundations in Capitola at (831) 325-0202. Call now for a complimentary consultation.